HPKM® Column Shoes are used to create instantly moment-resisting stiff column connections with HPM® Anchor Bolts or COPRA® Anchoring Couplers. 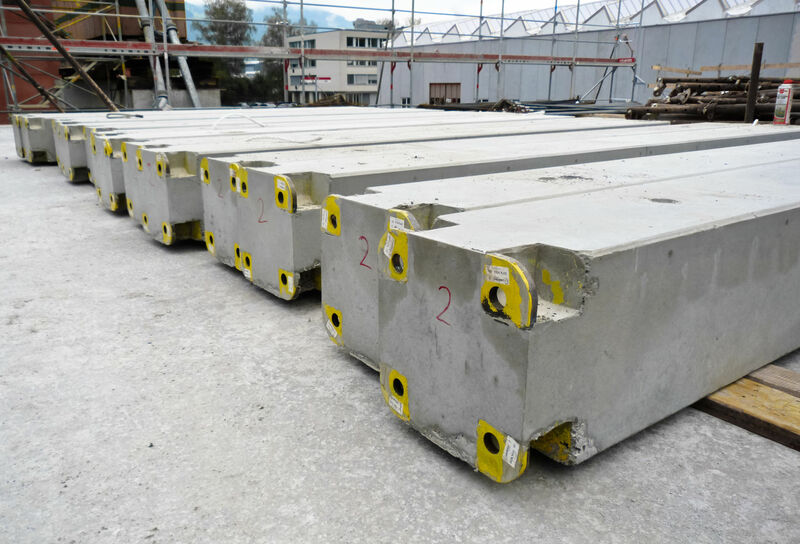 Column shoes are cast into precast concrete columns, whereas anchor bolts are cast into foundations or other columns. 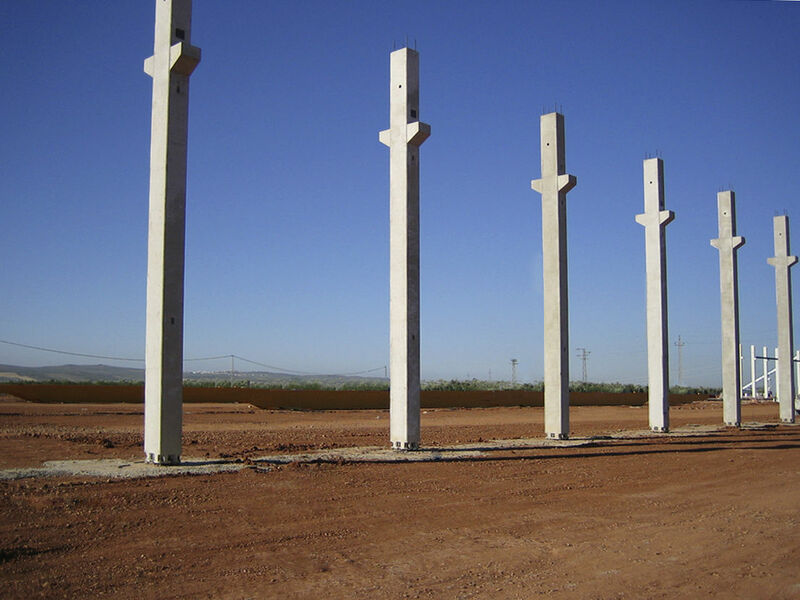 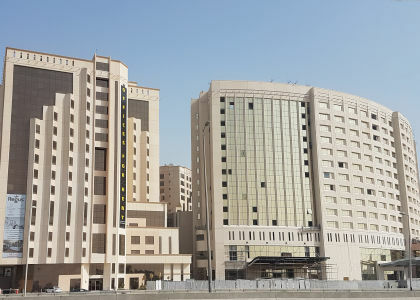 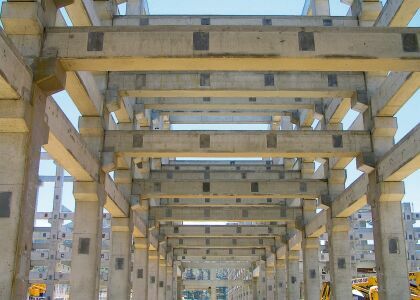 At construction sites, the columns are erected on the anchor bolts and adjusted to the correct level and vertical position by tightening nuts onto the anchor bolts. 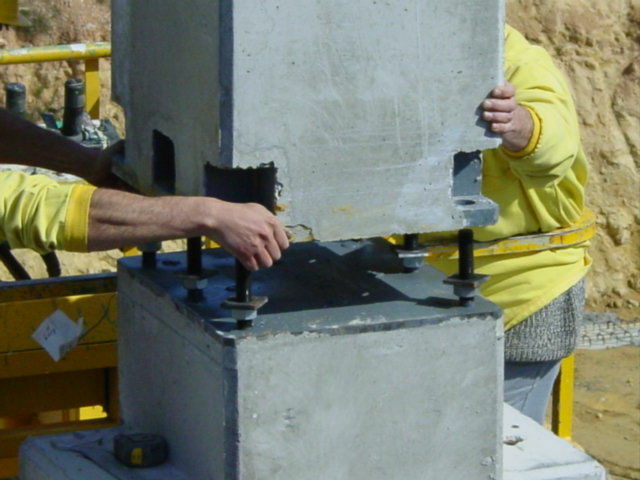 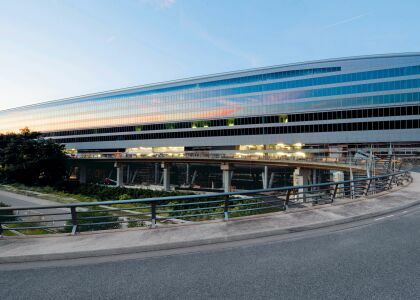 Finally, the joint between column and base structure is grouted and, at the final stage, the grouted joint acts as a traditional reinforced concrete cross-section. 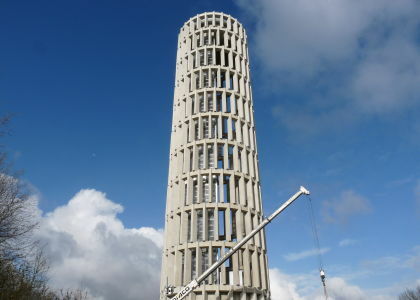 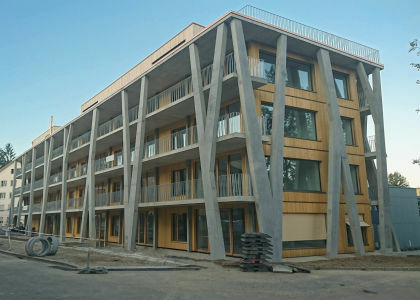 The column does not require any temporary bracing during the erection stage. 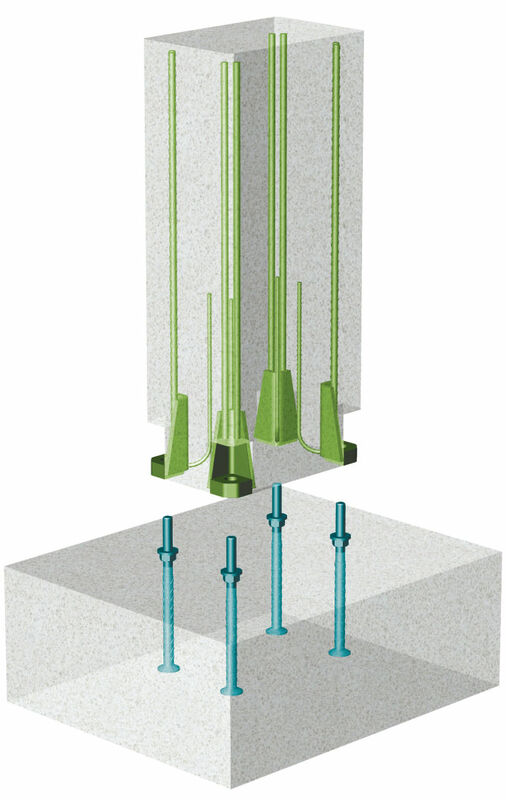 Typically, four column shoes are enough to create a moment-resisting connection. 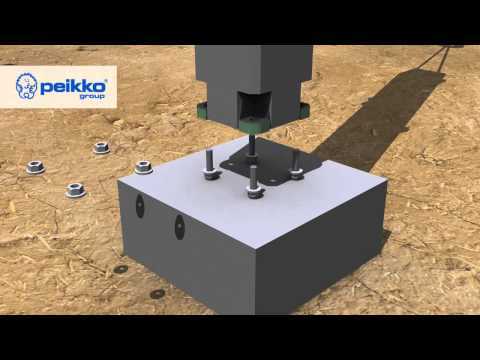 Peikko’s product range also includes accessories for easy installation of the column shoes. 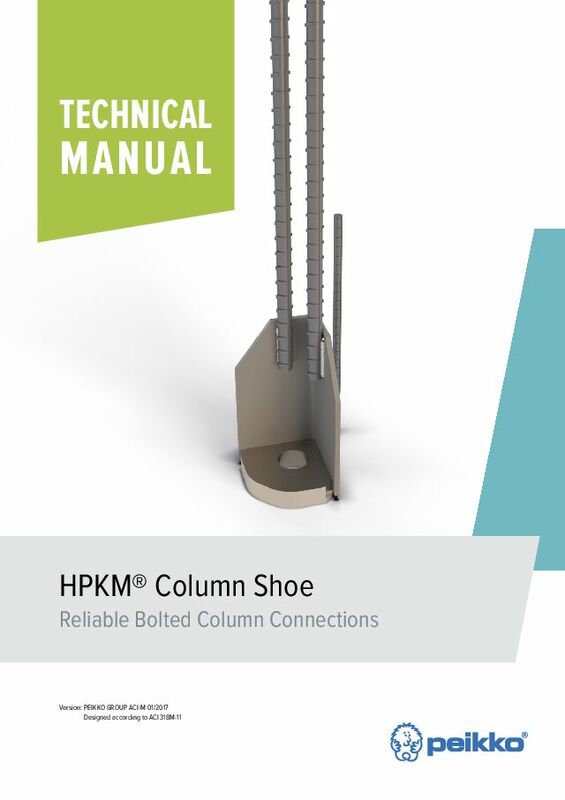 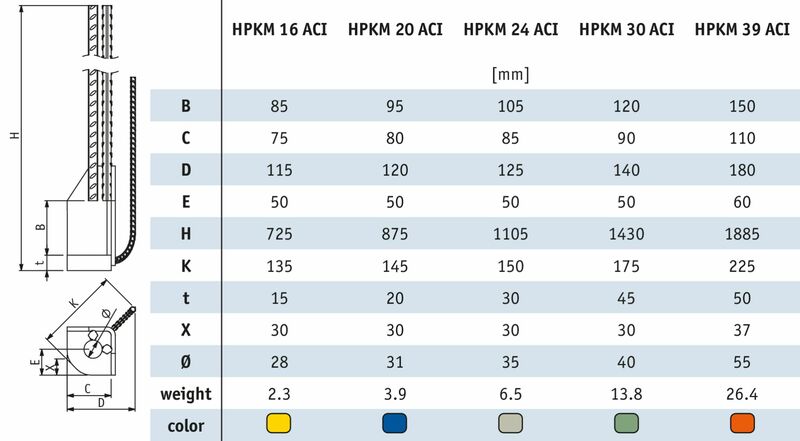 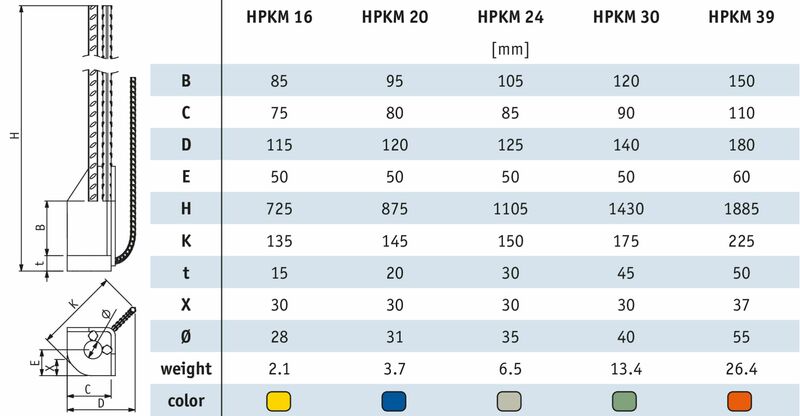 HPKM® Column Shoe connections are ETA-approved (ETA-13/0603), and they can also be designed according to ACI 318M-11. 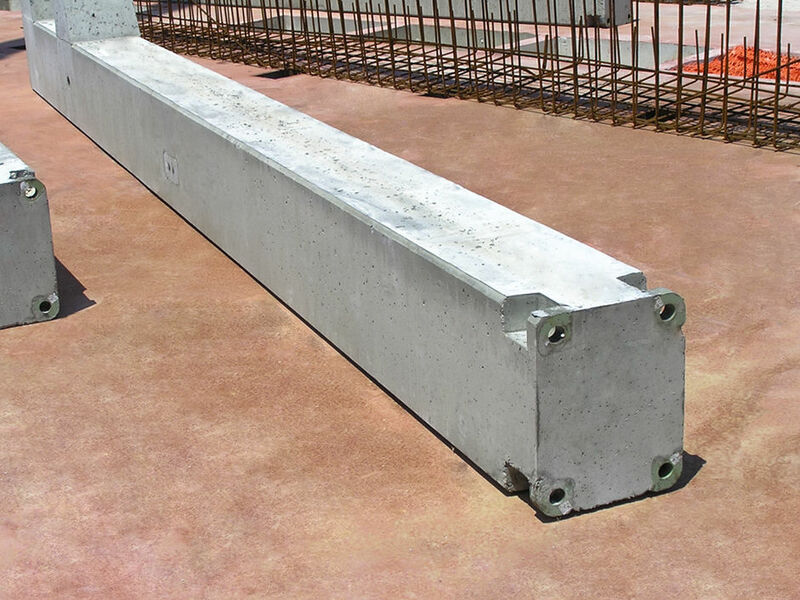 Lap lengths of anchor bars are defined according to concrete grade C30/37 in poor bond conditions. 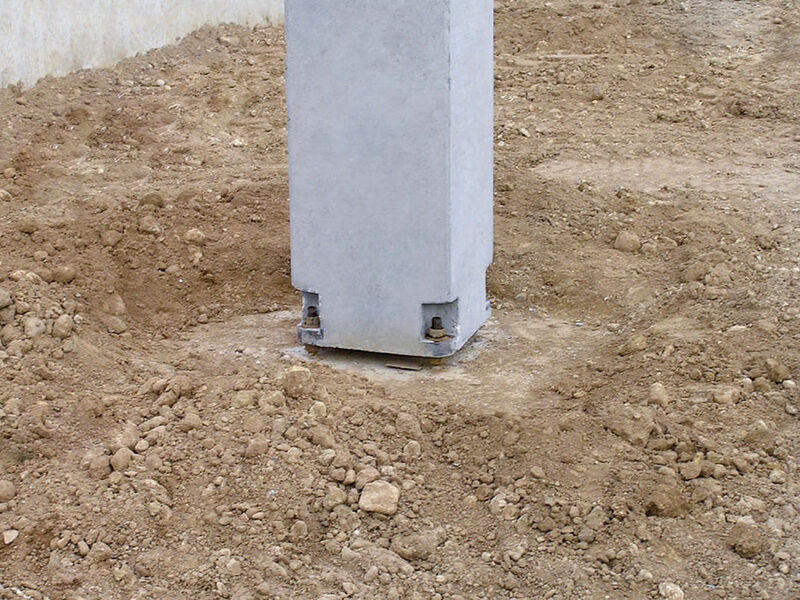 Lap lengths of anchor bars are defined according to concrete grade 30 MPa cylinder strength. 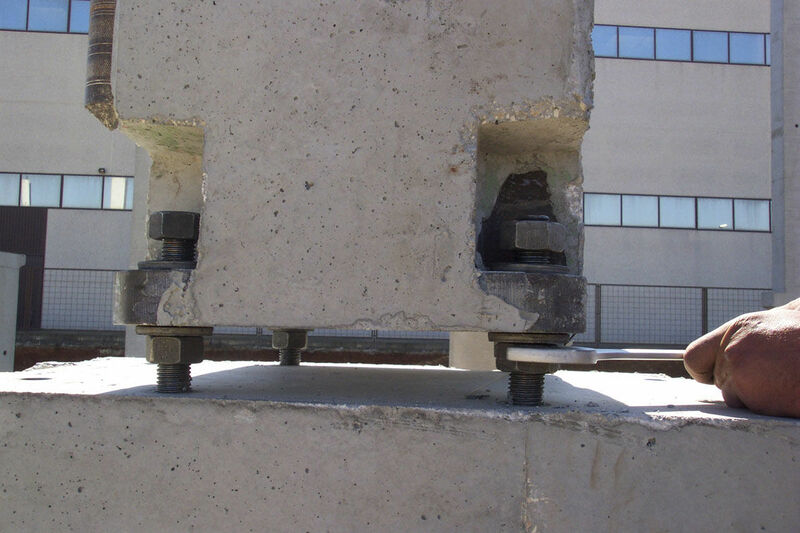 HPM® Rebar Anchor Bolts are used with HPKM® Column Shoes and SUMO® Wall Shoes to create fast and safe connections between precast elements. 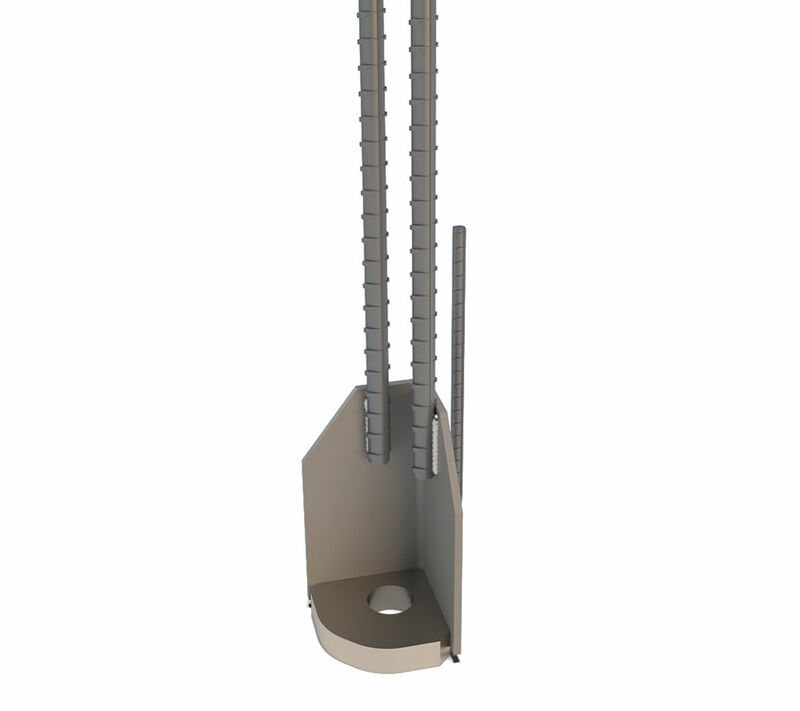 Anchor Bolts transfer the compression and tension forces through a combination of headed studs and the bond of the ribs of ribbed bars.